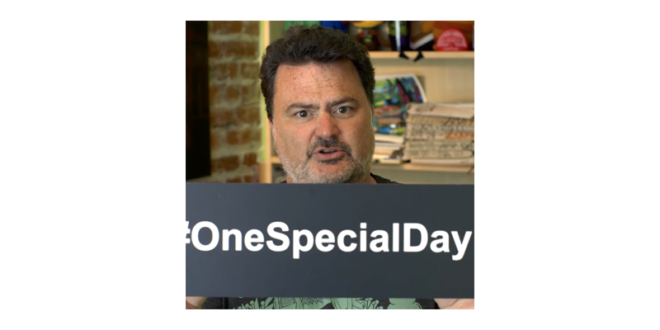 Double Fine Productions founder Tim Schafer has backed SpecialEffect’s tenth anniversary One Special Day fundraiser, releasing a video message (which you can view below) calling the industry to action. A vice president of the charity, Schafer has urged other CEOs and decision makers in the worldwide gaming industry to follow his lead and get behind the initiative, which takes place on September 29th later this year. 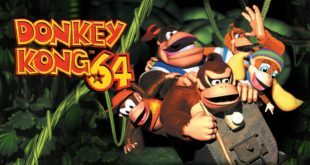 On this day, SpecialEffect is asking games companies to give their revenue on specific games or in-game purchases to raise money for the charity, or provide rare/collectible items or experiences for a special eBay auction or stage their own fundraising event. SpecialEffect, a charity which helps some of the world’s most severely disabled people enjoy the fun and inclusion of video games, has already gained the support of leading companies such as EA, Sega, Twitch, Seriously and Humble Bundle, with many more expected to follow in the coming months. 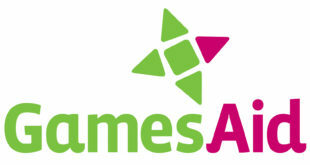 This year, the charity is aiming to build on the 100,000 raised in February by its ‘Gameblast’ event.